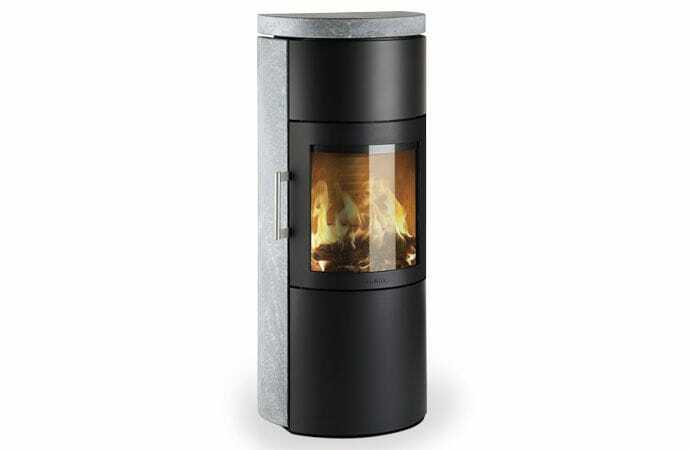 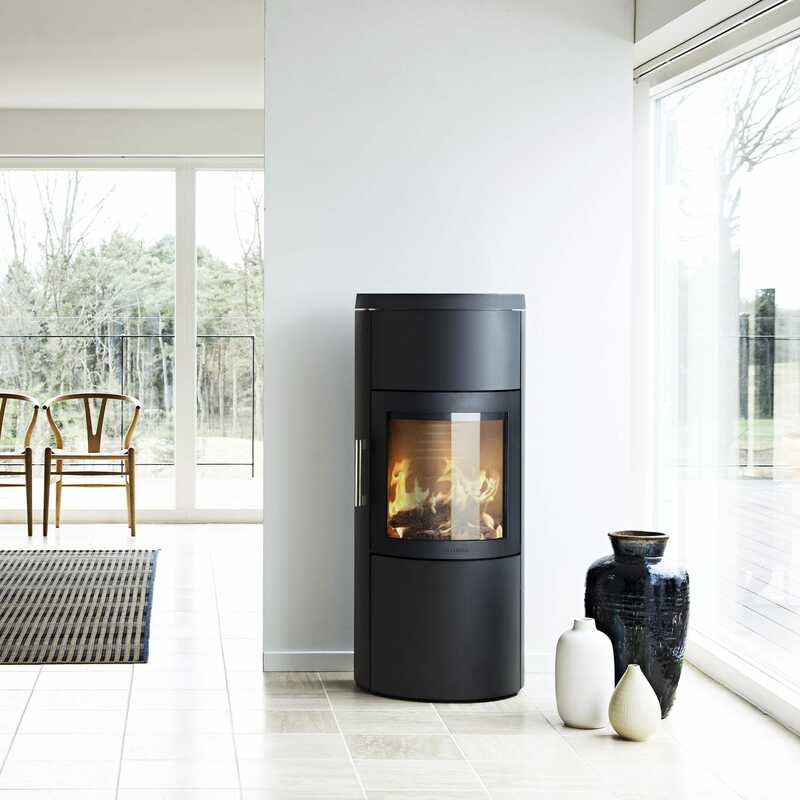 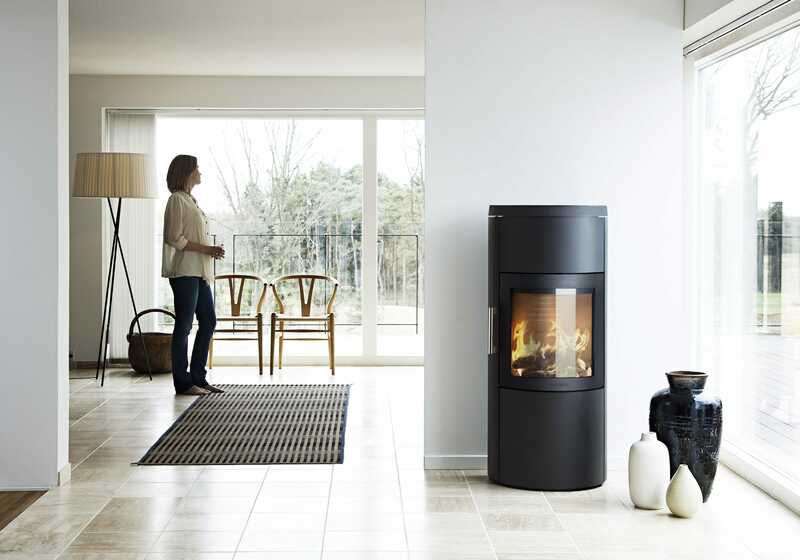 With the perfect proportions and many design options HWAM 3520c is a functional stove with a wealth of practical details. Behind the attractive exterior there is a handy storage space at the bottom and, at the top, a heat storage compartment that can be filled with heat-retaining stone. 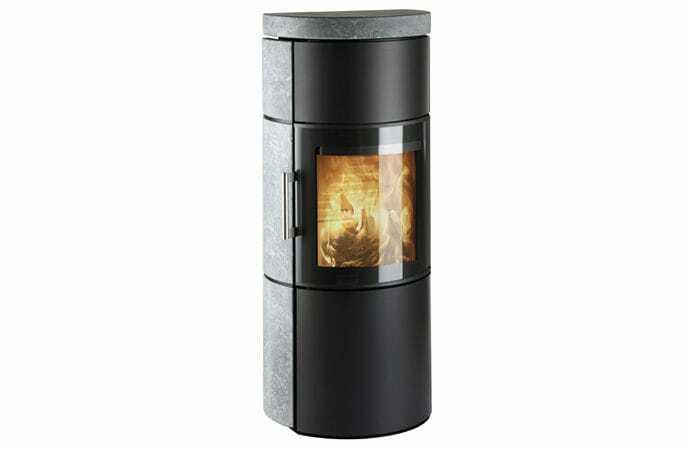 The HWAM 3500 series are ecofriendly stoves with very low particle emission and high efficiency.